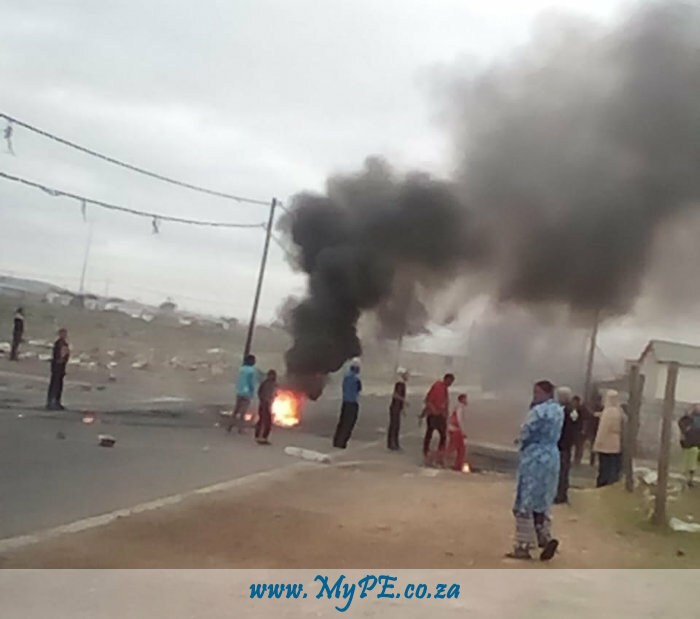 Received the image below of a purported service delivery protest in Port Elizabeth‘s Timothy Valley in the Northern Areas. Let’s juxtapose the image above with a recent threat on Twitter. It would appear that one mustn’t make threats to get attention but rather embark on protest to express displeasure. Mr Thomas, I would advise against burning anything that doesn’t belong to you especially bridges. Libraries are a provincial responsibility and an unfunded mandate for us. Libraries are set to open on Saturday’s from the first of August. This has nothing to do with your threat.